YEREVAN, OCTOBER 17, ARMENPRESS. The border patrol service of the Russian Federal Security Service stationed in Armenia has released new details from the October 15 border crosser who was arrested on the territory of Armenia after illegally crossing the border from Turkey. The border patrol department of the Russian Federal Security Service said that according to preliminary information the man is an ethnic Kurd. 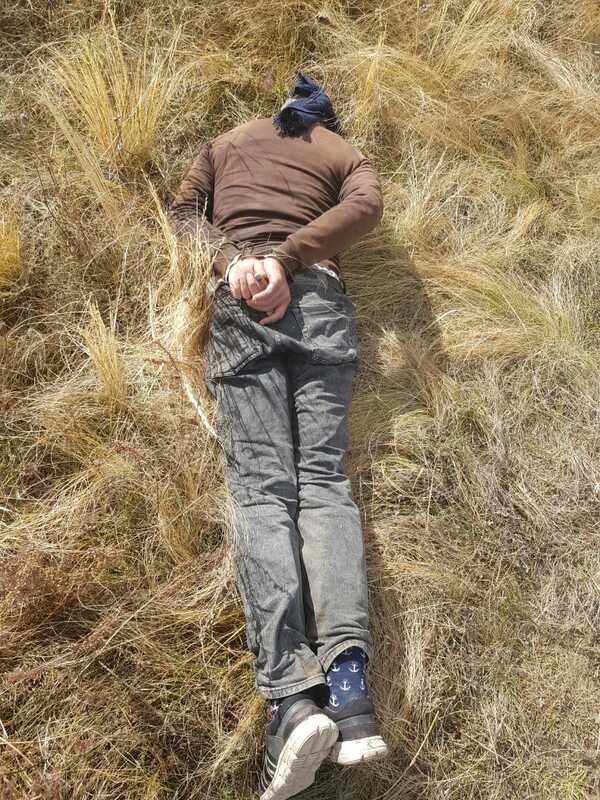 He crossed the border into Armenia in order to hide from Turkish law enforcement agencies for ‘serious crimes’ he committed in Turkey, the border patrol service said in a statement.